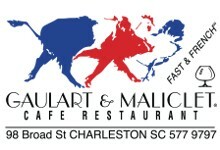 Signup for the CharlestonArtShop.com newsletter to get the latest updates from our artists. Submit your e-mail address at the bottom of the page. If you have registered an account, then login to modify your newsletter preferences. Newsletters are e-mailed periodically and no more than once a month.